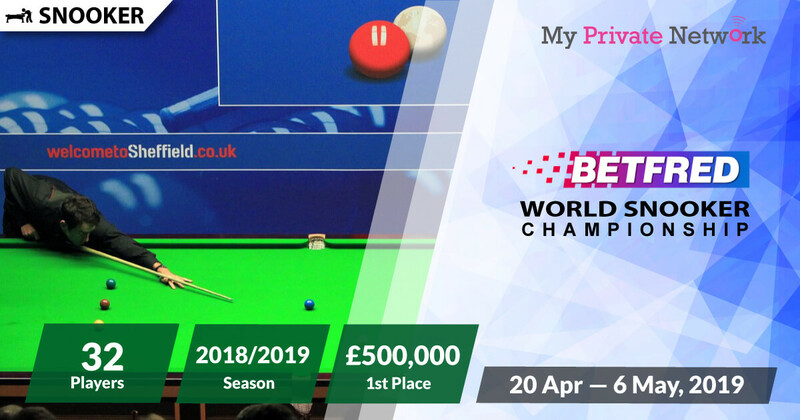 The 2019 Betfred World Snooker Championship begins from 20 April to 6 May in Sheffield, England at 1000GMT. 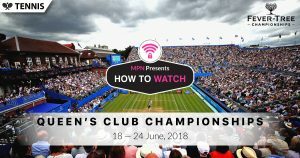 Qualifying rounds are starting on 10 to 17 April at the English Institute of Sports also in Sheffield and will be contested by 128 unseeded players. The best 16 unseeded players will then advance to the main draw to go up against the seeded 16 players. 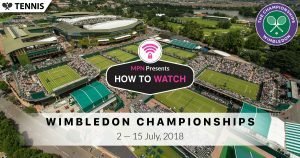 If you’re not currently in your local country or any other country offering the World Snooker Championship stream, then you’ll need to connect to a VPN first before streaming the matches from your usual providers. 2) Install the VPN on any device that you’ll be using to watch the 2019 World Snooker Championship. 3) Ensure that you connect to the appropriate country VPN server that is supported by the provider. For example, connect to U.K for BBC. Watch all live World Snooker Championship games from BBC for free. Whilst BBC doesn’t charge for their content, you’ll still need a BBC account to access them. Learn how to sign up for free here. Tip: World Snooker Championship will be airing live from 20 April 2019 on BBC One and BBC Two. Watch all live World Snooker Championship games including the qualifying rounds from Eurosport. However, you’ll need a paid subscription with them to watch the games live. Tip: World Snooker Championship qualifying rounds will be airing live from 10 April 2019 on Eurosport 1 with the main events starting on 20 April 2019. 1) Head to the World Snooker Facebook page. 2) The live stream should be become available when the tournament starts. Be sure to follow them to get a notification! Tip: World Snooker Championships will be airing live from 20 April 2019 on World Snooker’s Facebook page. Don’t Have a VPN yet? Sign up now by clicking the button below for unlimited access to both a VPN and SmartDNS services. We hope you found this article informative and useful. Please feel free to share it with your friends or family that want to watch the World Snooker Championship too!